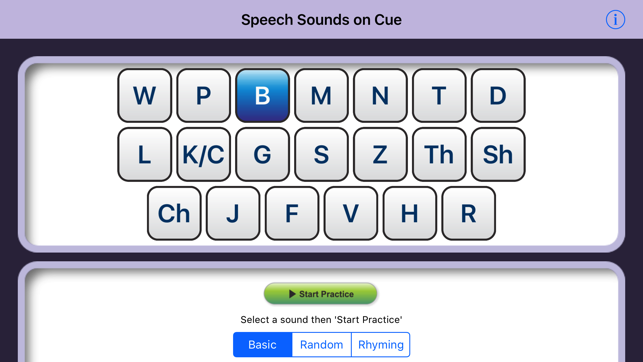 This application shows how to produce speech sounds and words and encourages speech, even in people with severe speech difficulties. 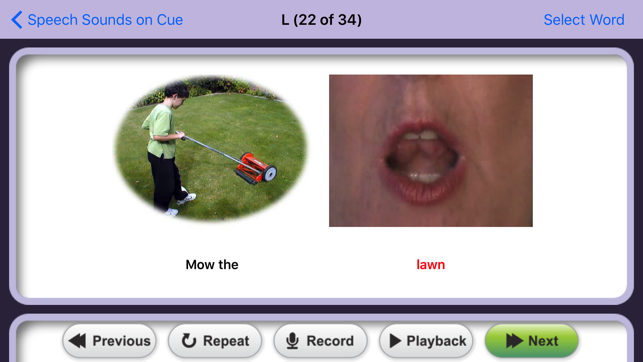 This easy to use iPad application contains over 500 videos, sound clips and colour photos designed to help adults and children to produce the consonant speech sounds in isolation, in words and in sentences. 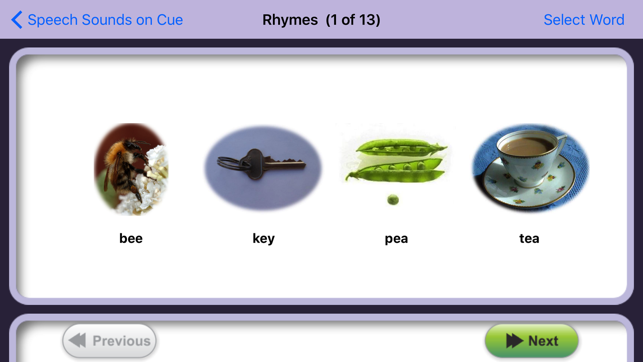 Now includes recording, playback, rhyming words and randomisation. It's good, but for a specific kind of user, so keep that in mind. It could be improved to make it more universal. The video modeling aspect has made this very useful with some of my young students. They absolutely love hearing their voice recorded too. I love how you can jump to any word in the list; however the app has some caveats- it would also be much more practical to choose exactly which words to use in a session- this way I could use the next button to jump to the next word I had chosen, instead of going to the drop down list each time. Another big issue with this lack of word selection, is that some of the words are not appropriate for use in a school setting- the words are geared toward adults. I am glad to have it, but for the price it really should have more flexibility- data tracking, ability to save "profiles" of some sort with a student's sounds would be super too, for example. 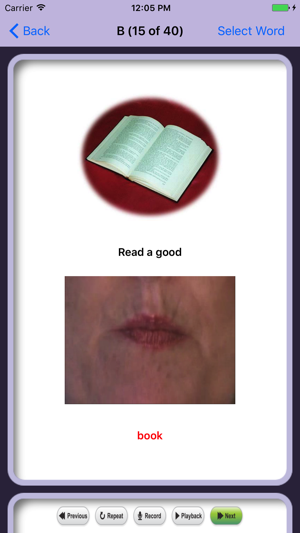 Still a valuable tool for the videos with instructions on how to make each sound. 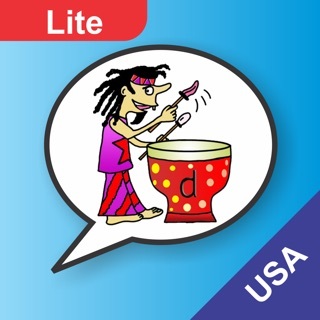 I used the lite version of this app and thought for a long time before purchasing the full version, but it is worth the investment. I work as an SLP in schools, and currently use it with two students who have dyspraxia, and one with Down Syndrome. All love it, and as all have intensive services, it's great to see them motivated. The fading cues are perfect; the students try to Imitate the word and the mouth movements without being prompted, and they all enjoy the recording feature that lets them hear their production of the target words. I had questions prior to purchase, and the customer service was prompt and friendly. The only reason I am not giving a 5 star rating is that it does not save data, so I still need to record performances the old fashioned way. 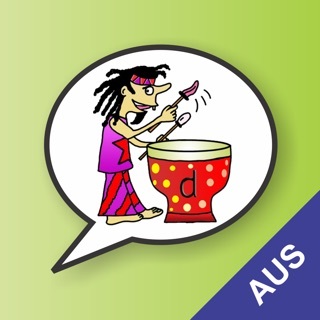 But, many books and kits cost more than this app, and none have been as fun and effective as this for those kids who need a lot of specific speech therapy.